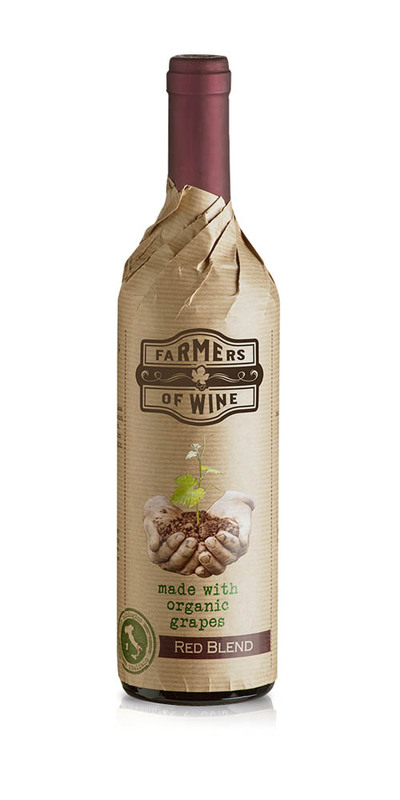 Farmers of Wine Red Blend is an organic red wine with fruits, spices and jam aromas. 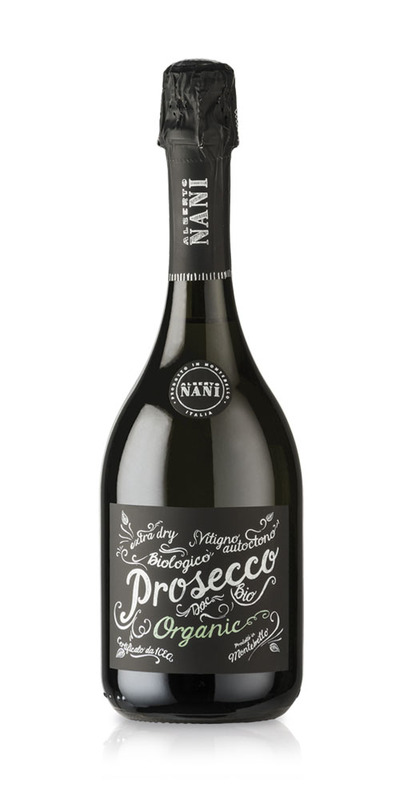 Structured and persistent, it is crafted with Primitivo (Zinfandel) and Negramaro grapes from Salento, a tough and coriaceous land. There, the farmers have always employed the alberello method, a vine training system which allows the plant to absorb all the nutrients and produce excellent fruit. 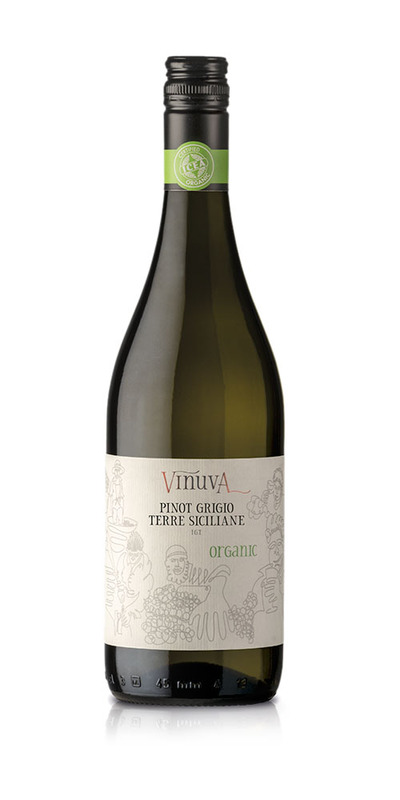 Farmers of Wine wines boast a great collection of prizes and medals. Find out which awards Red Blend has received over the years. 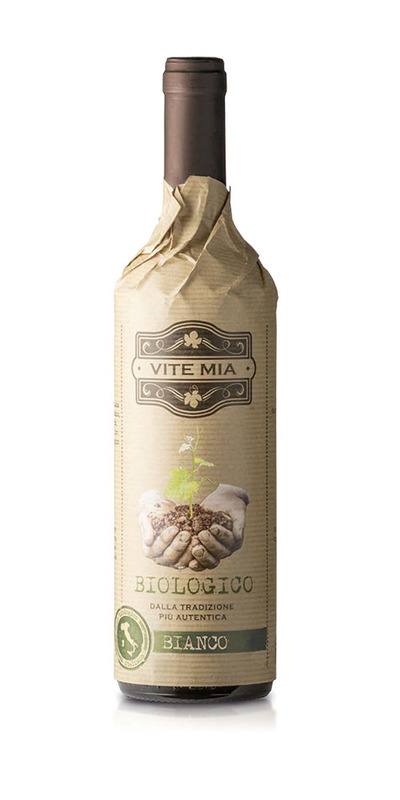 Farmers of Wine express the passion of the most authentic winemakers of Italy, whose work shows respect for nature and tradition. 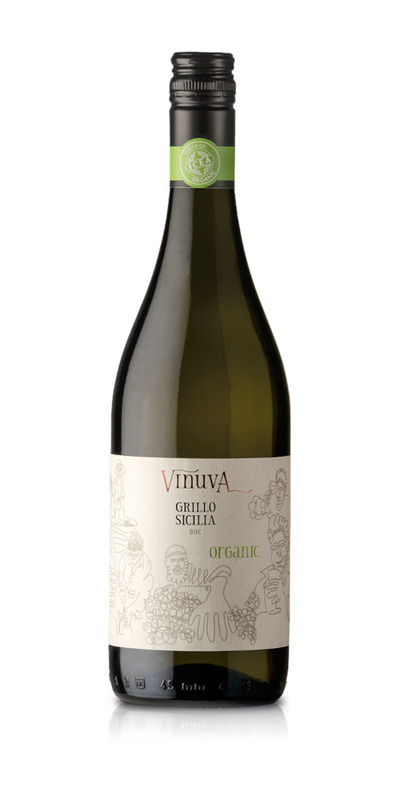 Uncompromising Organic white wine, made exclusively with grapes from the Grillo native vine, grown on the volcanic soil of Sicily. Structured and persistent organic red wine, with aromas of fruit, spices and jam. 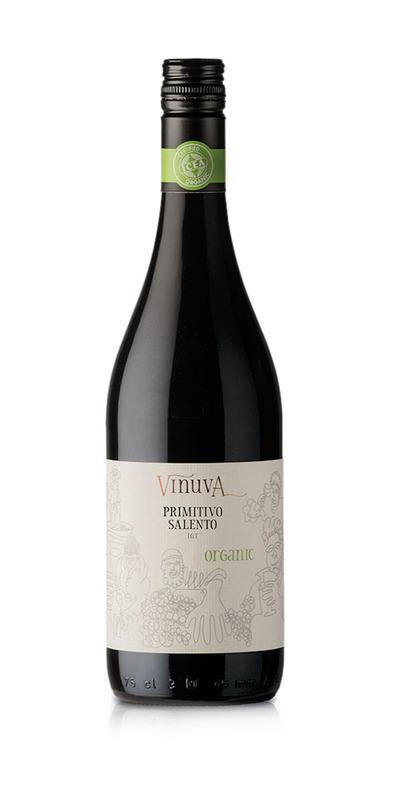 It is crafted with Primitivo and Negramaro del Salento grapes. 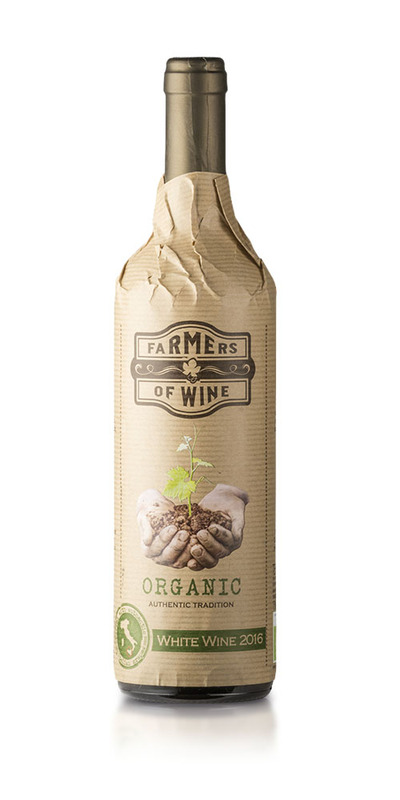 Are you interested in Farmers of Wine organic red wine?